Once considered to be the thinnest smartphone made, the Apple iPhone 4 can no longer take that claim. 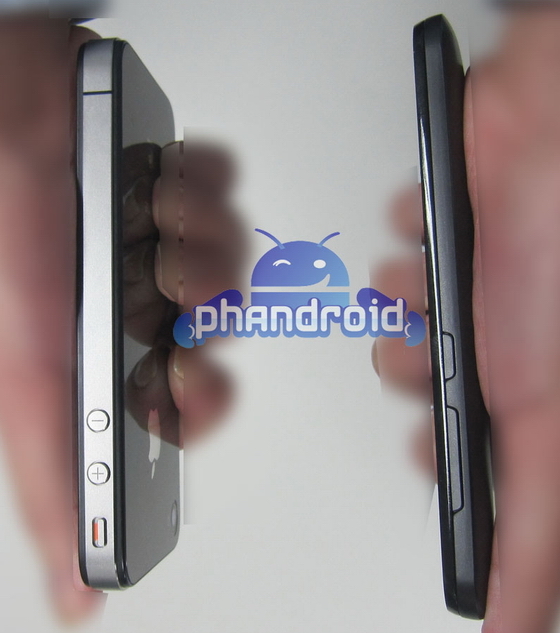 Now, Lg has come out with a new smartphone that is considered the thinnest Android smartphone, LG B. The LG B has not been officially announced by LG, but has appeared in several photos alongside the iPhone 4 and the Samsung Galaxy S. Some of the features of the LG B include: 4 inch WVGA ISP LCD screen and a 3.5mm headset jack. These are about the only things that are known about the LG B at this time. 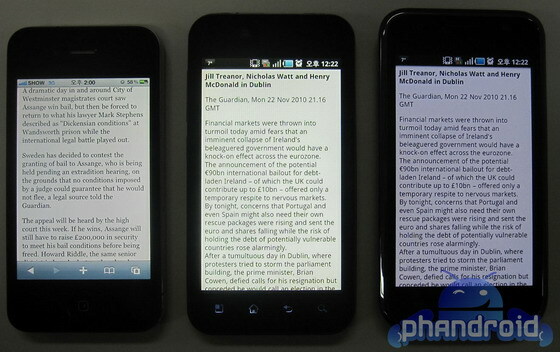 Although the LG B looks similar to that of the LG Optimus 2X, the LG B is quite different from that phone.